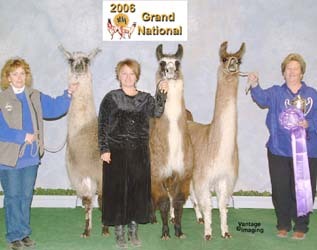 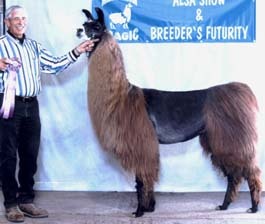 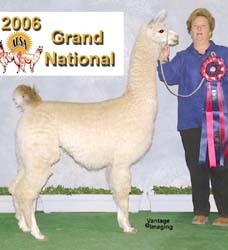 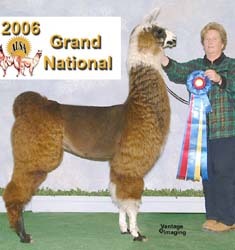 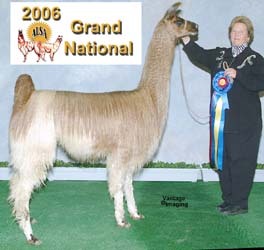 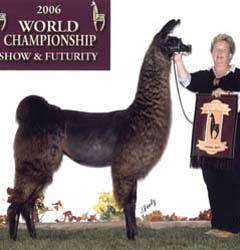 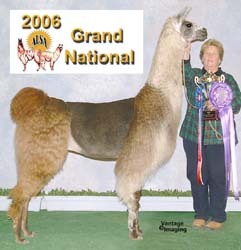 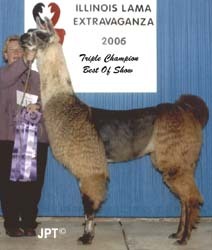 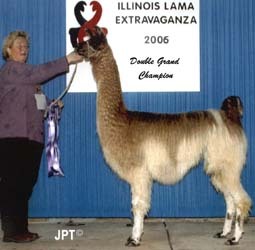 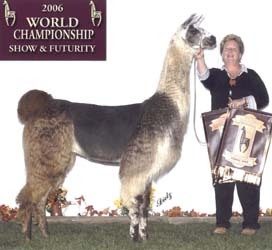 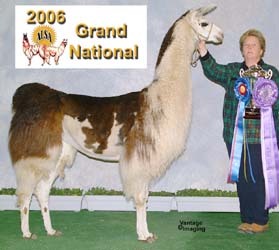 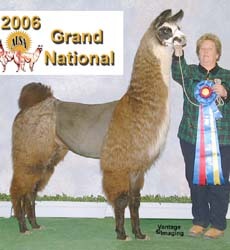 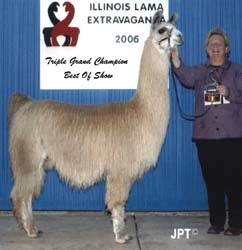 2006 Grand National Class Champion! 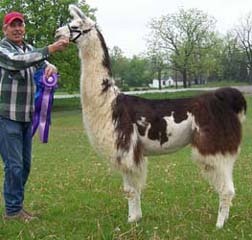 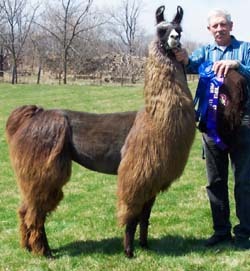 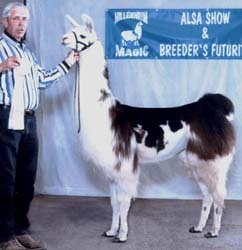 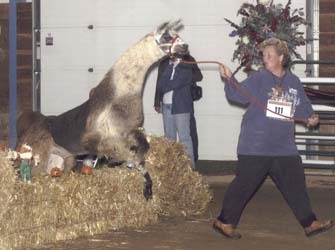 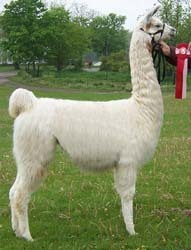 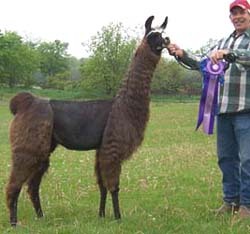 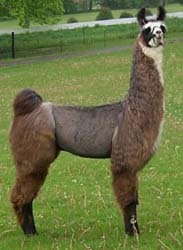 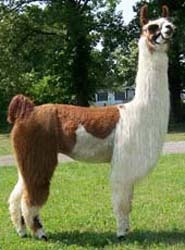 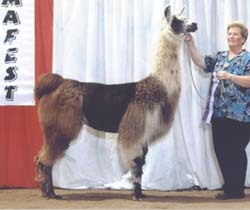 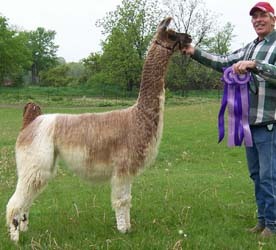 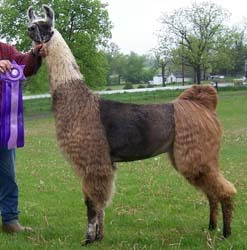 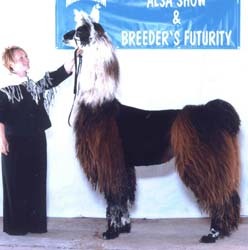 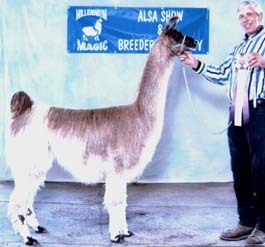 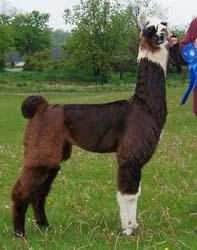 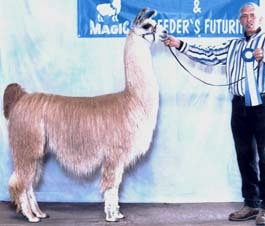 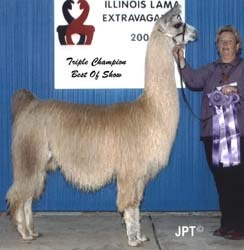 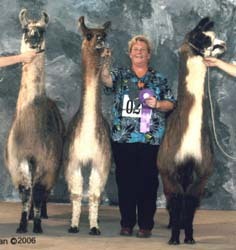 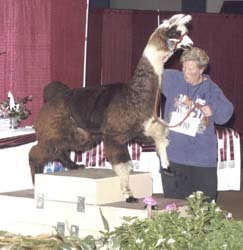 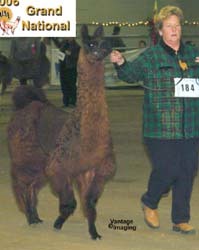 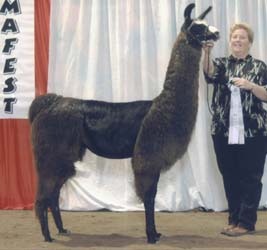 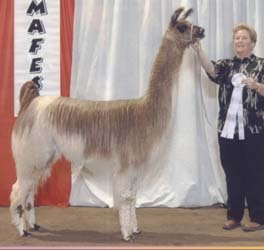 Halter Class Top 7 winner! 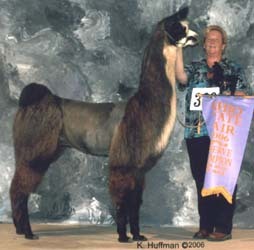 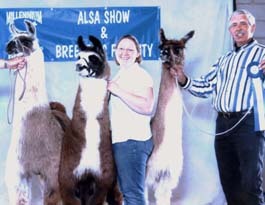 First & Reserve Champion Mid Mich.